They removed the joint responsibility of property owner AND tenant, putting the responsibility clearly on the property owner. This is an example of public policy done right. They listened to their constituents—both property owners and those most challenged by the lack of snow removal on city sidewalks. They addressed concerns about whether this was just another municipal “cash grab" (a la the red light cameras). They emphasized that enforcement of the existing law would not be punitive. And they removed the inherent ambiguity in the previous language regarding joint responsibility of tenant and owner. This latter change, though challenging for off-site property owners, removes the inevitable finger pointing that would arise from dual responsibility. 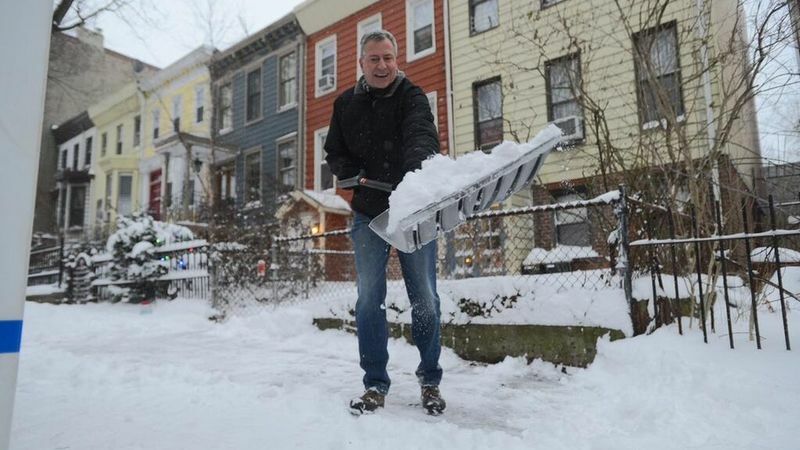 Finally, the call to establish a “shovel brigade" that could assist the elderly and others in need of help with snow removal is a refreshing idea—one with potential of also providing meaningful employment for city youth. That’s a win-win.